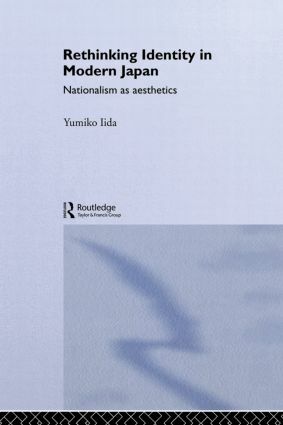 This volume is a major reconsideration of Japanese late modernity and national hegemony which examines the creative and academic works of a number of influential Japanese thinkers. The author situates the process of Japanese knowledge production in the interface between the immediate historical and the wider socio-economic and politico-cultural contexts accompanying the Japanese post-war experience of modernity. This book will be of great value to anyone interested in the history of contemporary Japanese culture and society.